Stock #:TB49565 – * Plus TT&L and $299 dealer transfer service charge. Unit subject to prior sale. Art for illustration only. Stock #:TB49565 – *Plus TT&L and $299 dealer transfer service charge. Unit subject to prior sale. Art for illustration only. From city streets to back roads, this 2015 Ford F-150 XLT muscles through any terrain. The rugged Regular Unleaded V-8 5.0 L/302 engine produces freight train-like torque whenever you need it. Own the road in this vehicle. It's outfitted with the following options: ENGINE: 5.0L V8 FFV -inc: 3.31 Axle Ratio, GVWR: 6,800 lbs Payload Package. 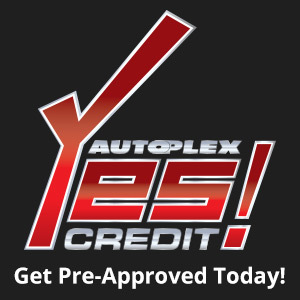 Visit Borman Autoplex located at 470 W Boutz Rd, Las Cruces, NM 88005 for a hassle-free deal!